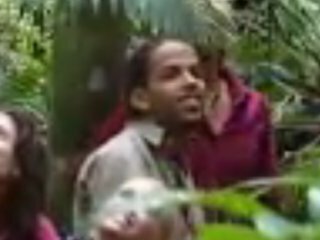 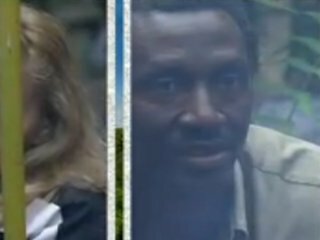 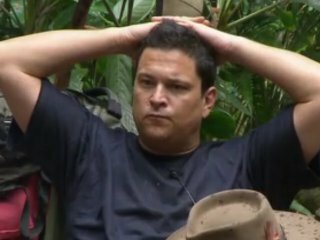 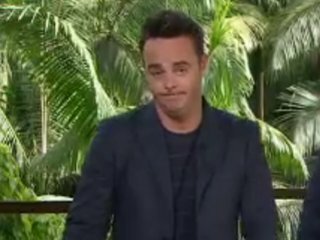 The contestants are not impressed with fellow-campmate Gillian's apparent fainting in order to avoid doing a live Bushtucker Trial, and the feelings are running high when she returns to an awaiting camp. 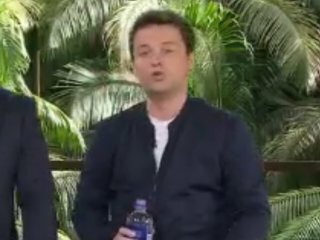 Later in the show as the group compete in day two for immunity from the first public vote-off, Gillian is once again in hot water as she blatantly cheats and is later disqualified. 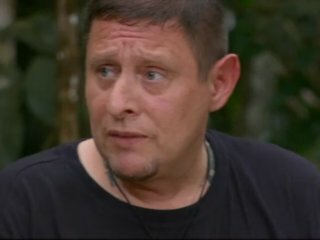 A shock resignation from Shaun means friction builds in the jungle jail as an exchange of words ensues between him and Gillian when he lights up a cigarette. 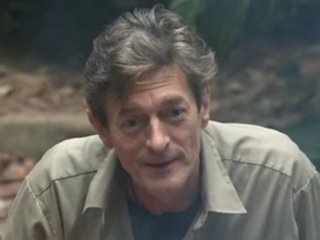 Nigel Havers has had enough and becomes the first celebrity to leave the camp, as he walks off the show. 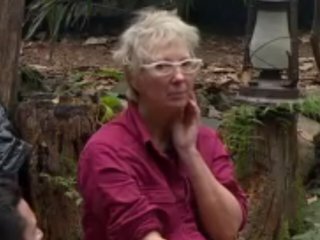 Britt Ekland makes the best comment when she refers to Gillian's poor attempt at fainting when she says "I think that she is maybe a better actress than I am".